Downloading the Shocktober Gamerpic enters legal residents of Canada (excluding Quebec), UK, and US into the Xbox LIVE Marketplace Shocktober Download and Win Prize Draw, and gives Microsoft permission to contact you in connection with the Prize Draw. Prize Draw ends October 31, 2008. NO PURCHASE NECESSARY TO ENTER OR WIN PRIZE DRAW. Skill testing question required for Canadian winners. 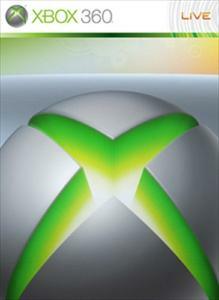 For details, including free, alternate method of entry, www.xbox.com/shocktoberplayandwin. Straight Ballas of the B-Ball court! There are no refunds for this item. For more information, see www.xbox.com/live/accounts.